e offer yearly votive candles for memorial use. 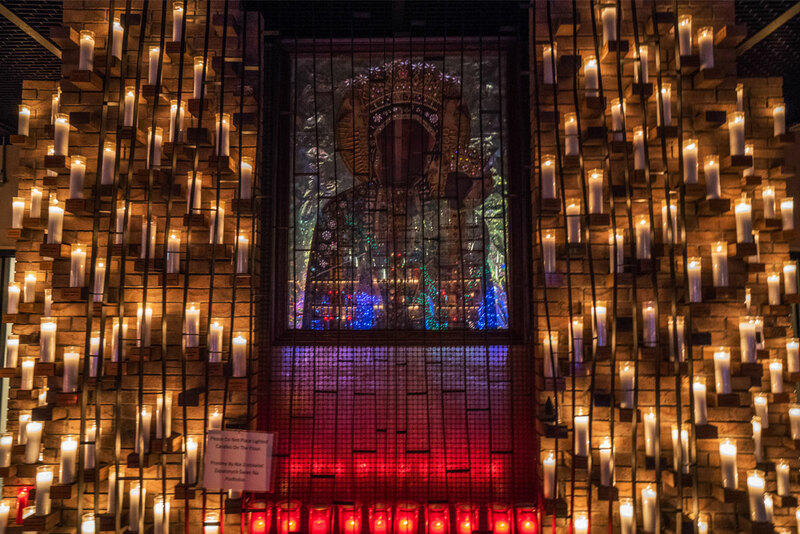 The candles are lit in the Candle Chapel located in base of Bell Tower. 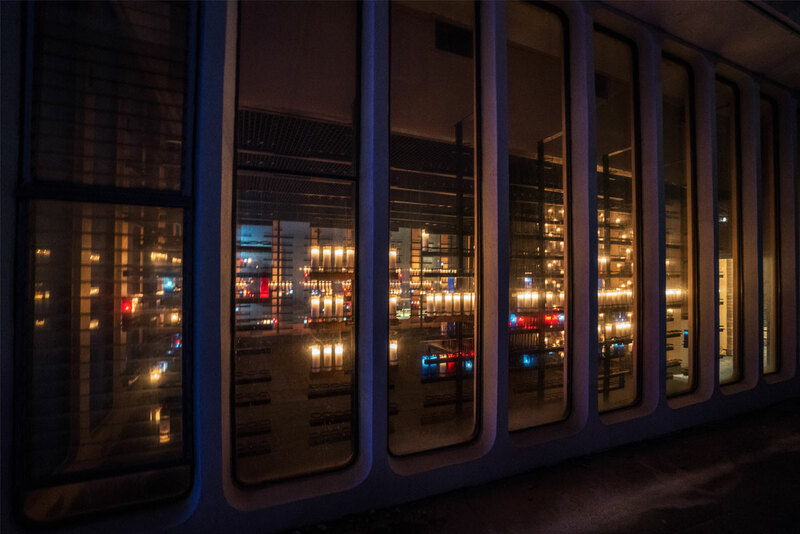 Chapel is aglow with nearly 1000 candles, 800 of which are memorials with inscription plates. 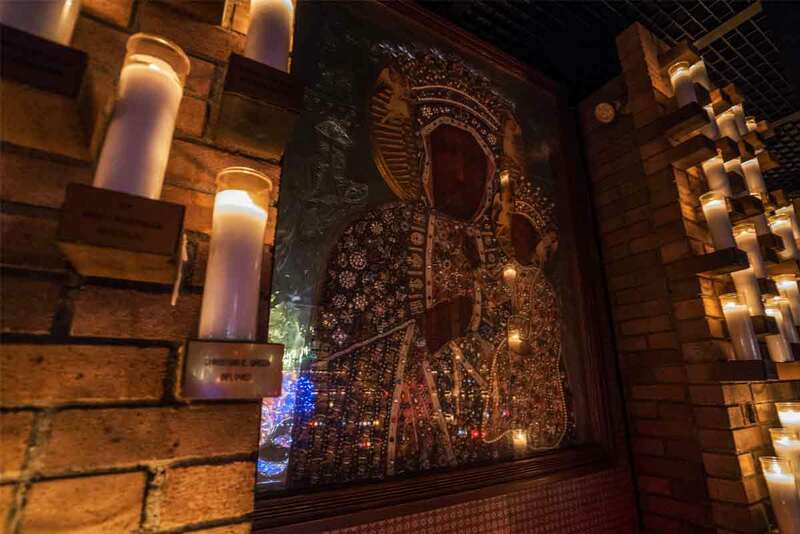 Placing a Votive Light at the Shrine in honor of Our Lady is a demonstration of your faith and confidence in the intercession of Our Lady of Czestochowa. As you go about your daily tasks the flame of your Votive Light constantly declares your prayerful petitions and prayers of thanksgiving. The ritual of lighting a candle to pay tribute to a life ‘passed’. Keeping a light burning in remembrance signifies that the memory still lives on and burns bright. It is a ritual that promotes reflection and signifies remembrance. ** A small plaque displaying the name of your loved one or your intention will be mounted below the candle. We will contact you each year to ask if you would like to renew your candle. 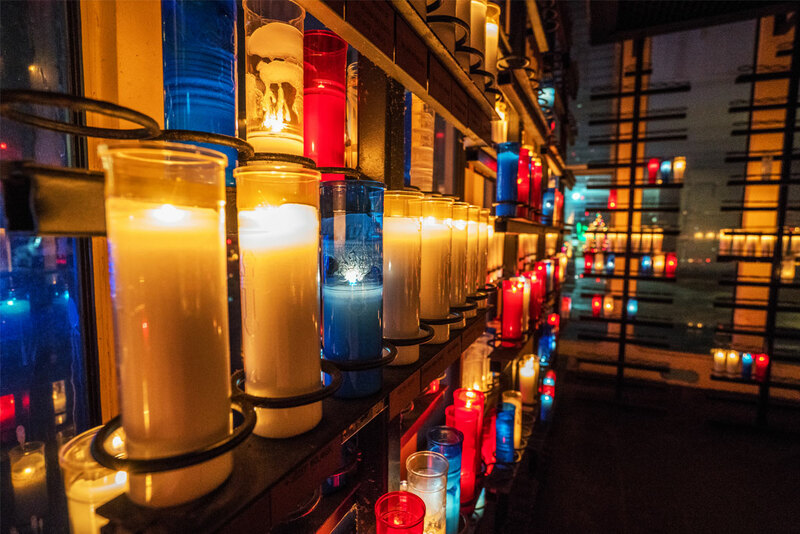 Within the National Shrine of Our Lady of Czestochowa, there are several places you can memorialize your loved ones, living or deceased, as a way to offer a lasting remembrance. Your offering to the National Shrine of Our Lady of Czestochowa benefits the pastoral work of our Fathers and Brothers.